Mr. Antoine Tayyar has been based in Montreal Canada since 2015 and is an expert in government, stakeholders, and media relations. He is currently in charge of Provincial government affairs at JUUL Labs and was previously with the Coca-Cola Company for 15 years as Director of Public Affairs and Communications in Canada and before that in the Middle East. Antoine has over 25 years of experience in advertising, public relations, corporate communications, reputation management, public affairs, and sustainability. 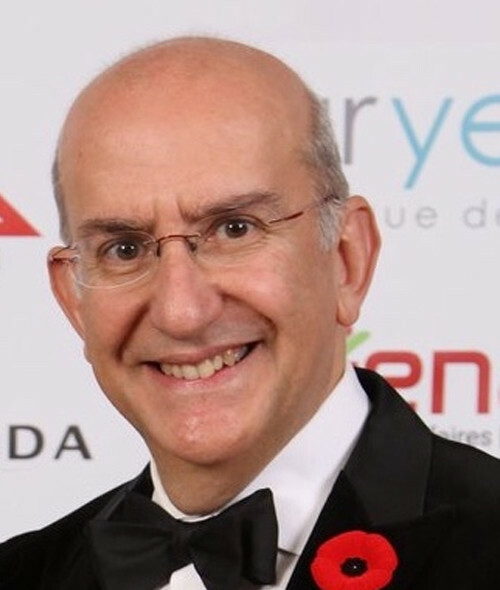 He is President of AMCHAM Quebec and chairs the Federation of Chambers of Commerce in Quebec’s committee on over-regulation and taxation. Antoine holds a B.A. in Political Sciences and Public Administration from the American University of Beirut and is fluent in English, French, and Arabic.